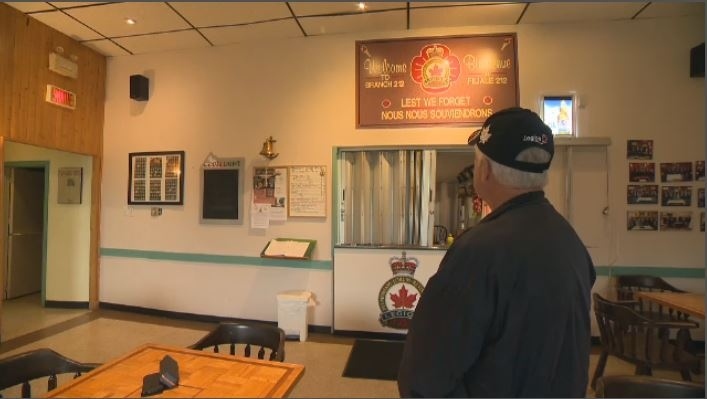 The LaSalle branch of the Royal Canadian Legion has been struggling with its tax bills for several years. In September it launched a public appeal for help in paying the tens of thousands of dollars it owed to the borough of LaSalle, and it has been successful in paying off its back taxes thanks to multiple fundraisers. 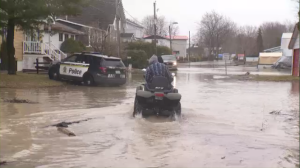 But the Legion branch still owes about $12,000 for the current tax year, and it expects to get another bill of about $30,000 next year. To that end Aaron Rand, Terry DiMonte, Bill Brownstein and others are taking part in a week-long silent auction. Starting Monday Nov. 5, every day the lots up for auction will be announced on radio, both on DiMonte's morning show on CHOM, and Rand's afternoon show on CJAD, and bidders will be able to text their offers to a specific number. The prizes available include an airplane trip anywhere in North America, tickets to hockey games, and dinner with the Gripes of the Round Table.